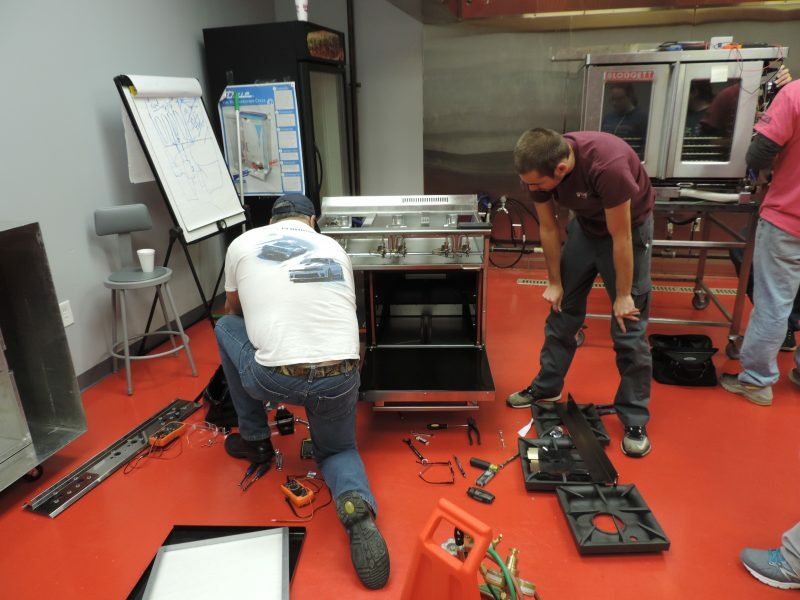 Our company has 17 highly trained technicians. 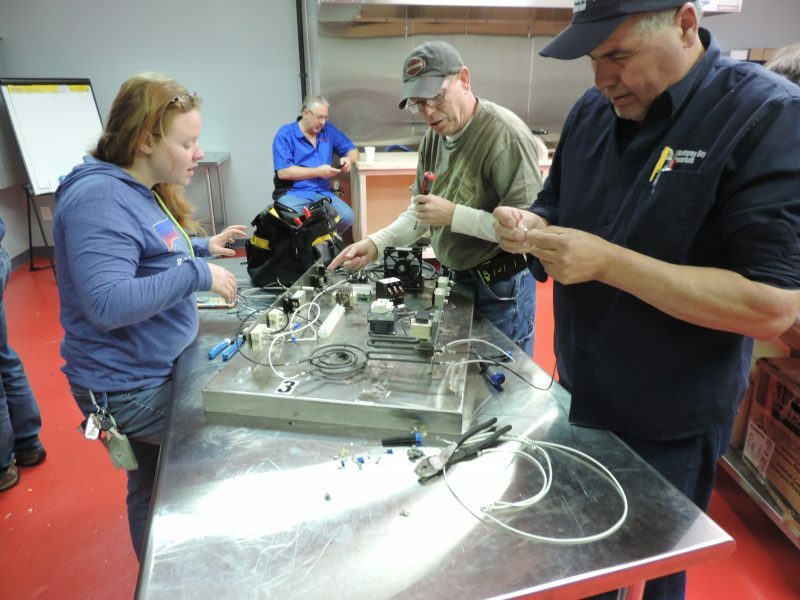 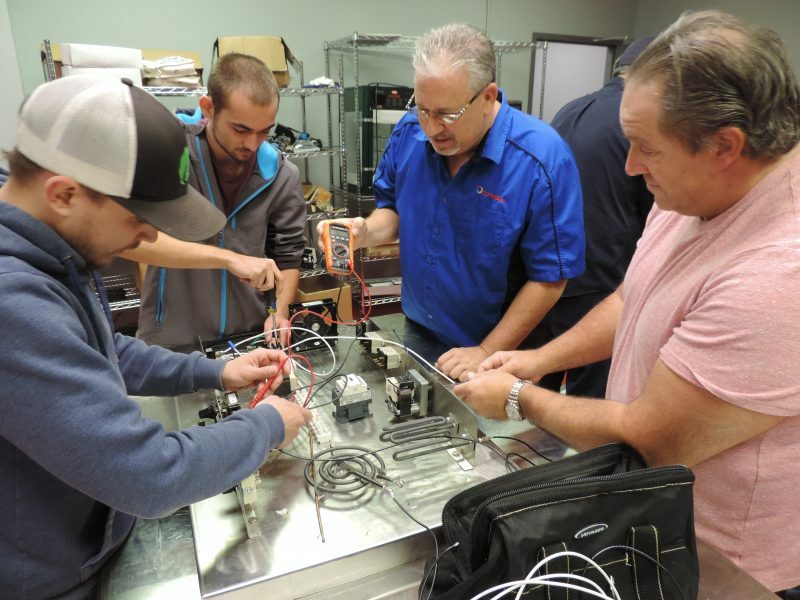 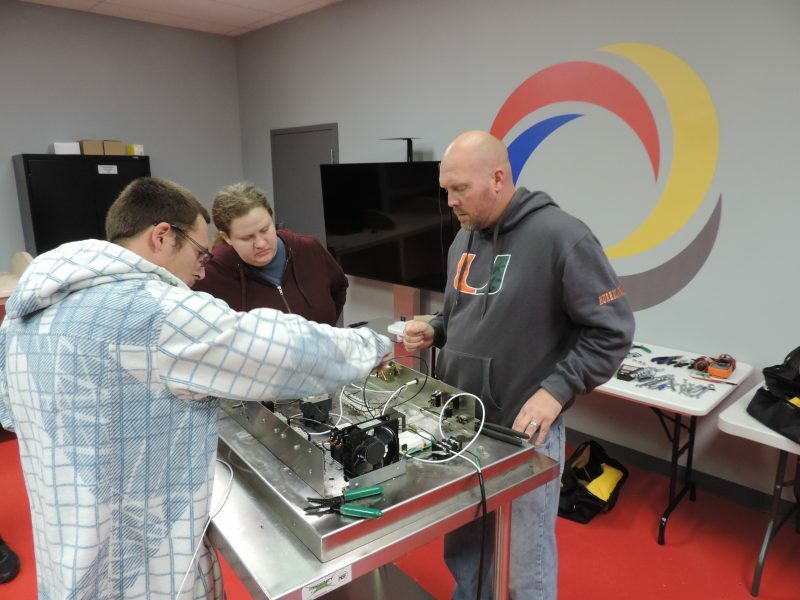 12 of our techs are CFESA Certified and 4 are CFESA Master Certified. 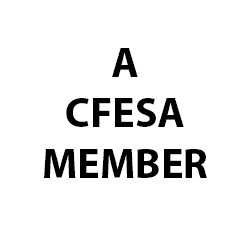 A CFESA Member service company also offers service contracts. 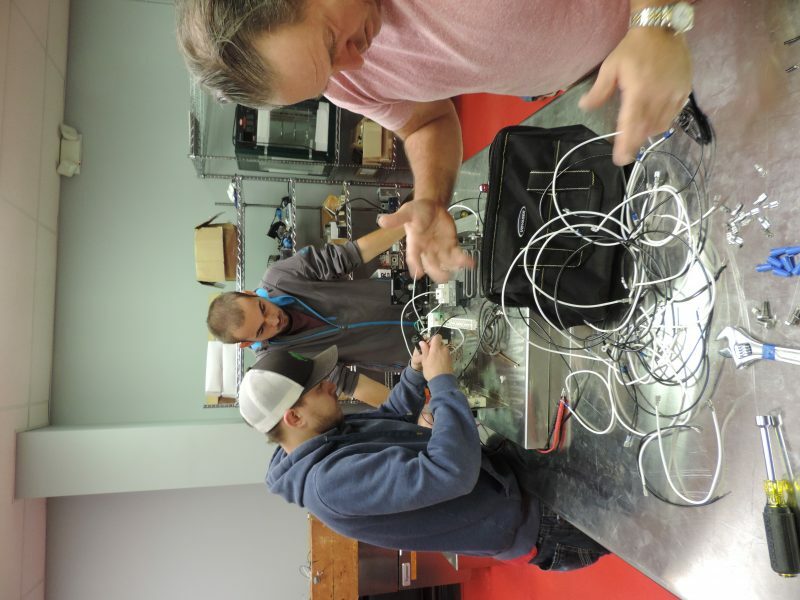 Our technicians are on call 24 hours a day, 365 days a year.